Two workshops took place in Berlin recently. Their aim: to bring together researchers and media practitioners to debate the issues that journalism faces today. The conclusion: journalism is facing a brain drain as professionals jump to the PR sector. The Initiative Qualität (IQ) (Quality of Journalism Initiative) gathered to discuss the challenge of financing journalism. Those who hope to continue to enjoy a daily diet of free news were reminded that “quality has its price”. IQ is the only club in the German-speaking world which regularly convenes a committed group of media experts – who represent different associations from all walks of life, including trade unions and publishers’ lobbying groups, as well as delegates from educational institutions. Its efforts to rescue high-profile journalism deserve respect and somehow they are also heart warming. However, they lack the necessary resources to make the sea change the industry needs. This group came together to discuss “Value Creating Communication” a research project into the corporate communications profession, sponsored by approximately 30 German and international corporations. The shift of power from journalism to public relations has become obvious. On the side of journalism we see not only shrinking newsrooms and investigative capacity, but also diminishing infrastructures: fewer journalism chairs, a shift of journalism education from universities to colleges of higher education, little journalistic research dealing with journalistic quality and “public value” generated by professional journalism in the upper end of the media sector. In addition, there is little interest from media companies, and a lack of exchange of research. Germany’s much smaller neighbour, Switzerland, at least offers the annual Quality of the Media Yearbook (Jahrbuch Qualität der Medien), recently published for the sixth time. 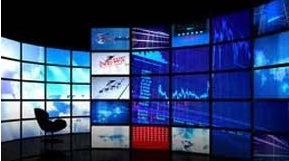 On the public relations side, the media landscape is faced with rapid growth. Corporate Communication, (otherwise known as PR), has become increasingly established in Germany at the university level. Leading research institutes have emerged in Lipsia, Münster, Stuttgart Hohenheim and Mainz. Large corporations are strongly supporting this development. There is interest in research and knowledge exchange related to the value of communication. This allows PR practitioners to conceptualise their communication strategically and to justify expenses if and when their CEOs ask for such statistics. Of course, these developments are accompanied by a brain drain, away from journalism, in the direction of public relations. It is highly uncertain whether the pendulum will ever swing back. 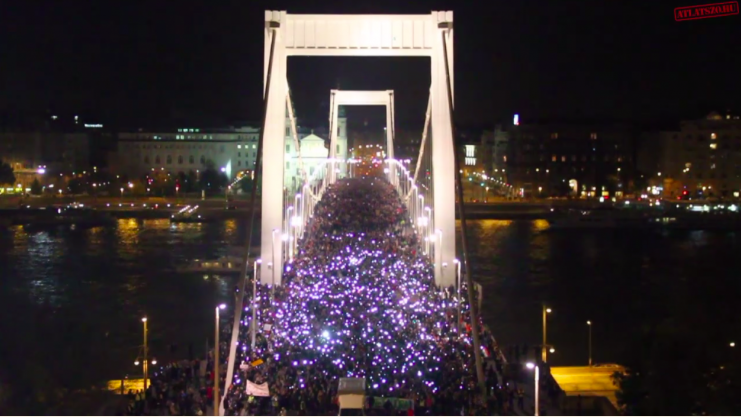 Hungary: Who Damaged The Free Press?